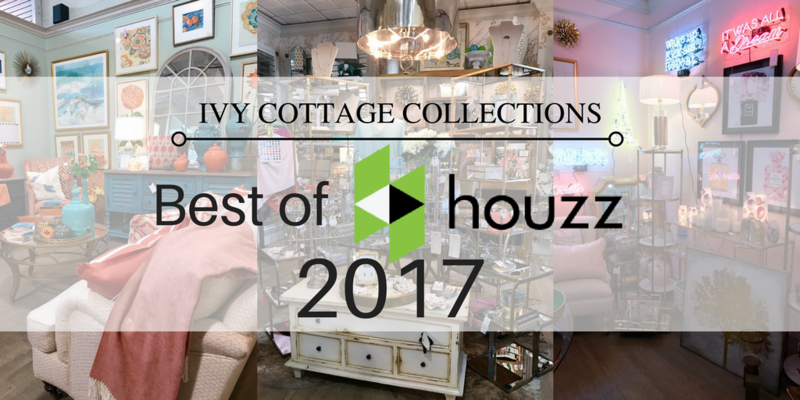 Houzz has named home decor hotspot and interior design firm, Ivy Cottage Collections, Best of Houzz 2017 for Customer Service. To be awarded Best of Houzz 2017, the family-owned store was evaluated on several factors. Primarily, this included assessing the number and quality of client reviews the business received in 2016. Houzz currently stands as one of the leading platforms for home remodeling and design. Thus, this recent award speaks wonders towards the attention to detail and commitment Ivy Cottage Collections invests in their customers. I was able to meet first hand with Lisa Allen, the owner, and she made her priority of customer satisfaction clear from the start. She explained her original intention when establishing Ivy Cottage Collections was to fill a home decor gap in the market. From there she set off to fill the local area’s home decor needs, while providing an incomparable customer shopping experience. Now 20+ years later, Lisa still holds true to these ideals. Thoughtfully arranged display rooms feature hand picked pieces and locally made products, presenting her customers with unique inspiration every visit. Lisa has also made a point to merchandise her store in a way that customers feel welcome no matter their budget. 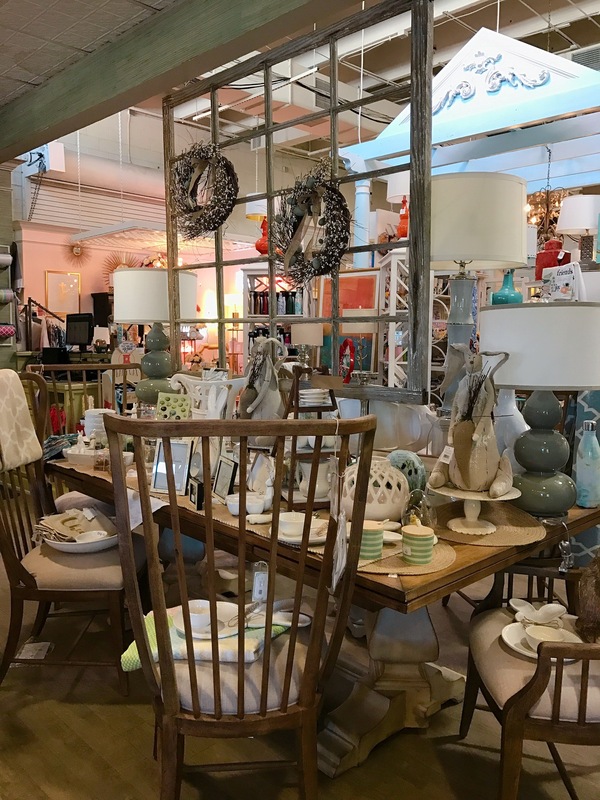 The goal is to give their customers the best possible experience – no matter if that’s just matching them up with a last minute gift or aiding in the redecoration of one’s entire first floor. The constantly changing displays feature everything from large ticket furniture to little decorative gifts. I could easy get lost shopping in there for hours, exploring every accessory-filled nook and cranny. And no matter the size of the purchase or price of the product, every purchase is properly wrapped up in the charming Ivy Cottage gift bags. Lisa carries these same special touches over from her store to her in-home interior design work. Primarily she is praised for going above and beyond to perfect design concepts that fit the customer’s space and style. Her personal goal is to provide a fully-finished design, down to the exact placement of side table decorations. 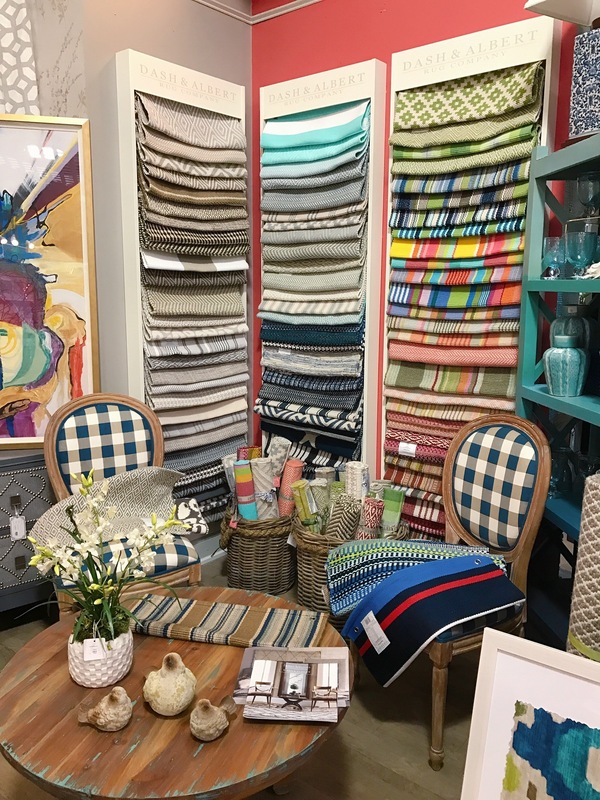 From my interview with Lisa to simply browsing the store myself, its clear Ivy Cottage Collections lives up to the honor of Best of Houzz! Cheers to many more years of customer service excellence! Check out there Houzz profile here.